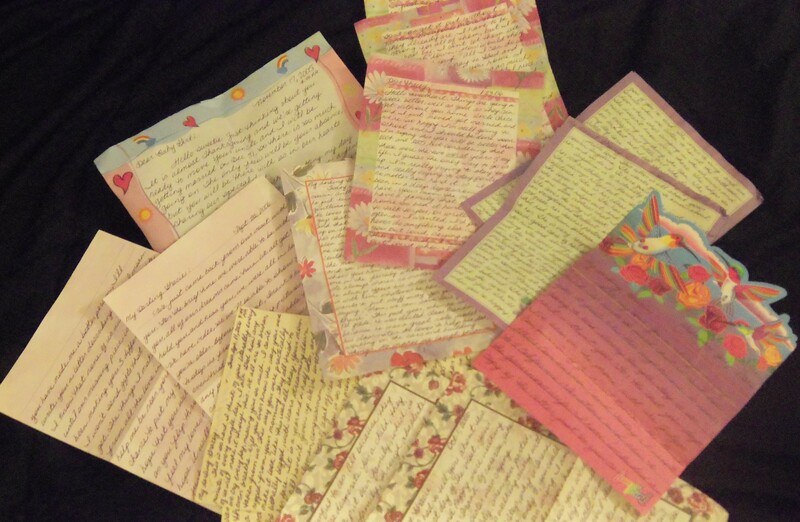 Before I decided to write a formal account of the adoption, I began writing handwritten letters to my niece. I wanted to share certain thoughts and feelings with her that are very personal, things I want to remain just between she and I. Putting your heart on paper is a really intimate thing, revealing your innermost feelings a little bit at a time. I wanted my words to have a personal touch so that all the love I feel would radiate from the pages. A box full of letters wrapped with a pink ribbon, a time capsule on pretty stationery. It means everything to me to leave something of great importance to the little girl who has captured my heart. One day she’ll know that she was always with me, always on my mind, always in my prayers. Love letters…. wishes and dreams …. dedicated to my beloved niece….